So what would you do if I told you that every week, for like the price of a Starbucks Venti Iced Caramel Macchiato, a little slice of stamp heaven would magically appear in your mailbox? WELL people, this is real life. Unity Stamp Company just started doing STAMP OF THE WEEK. Pure genius. 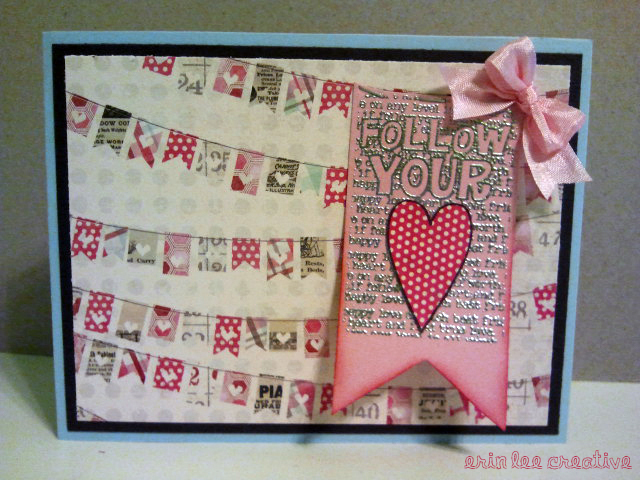 Here is what I made with Week 1’s stamp. Week 1 you actually got TWO stamps. How awesome is that? If you are interested in the SOTW membership, you can check it out HERE. I hope you all had a wonderfully splendid weekend!